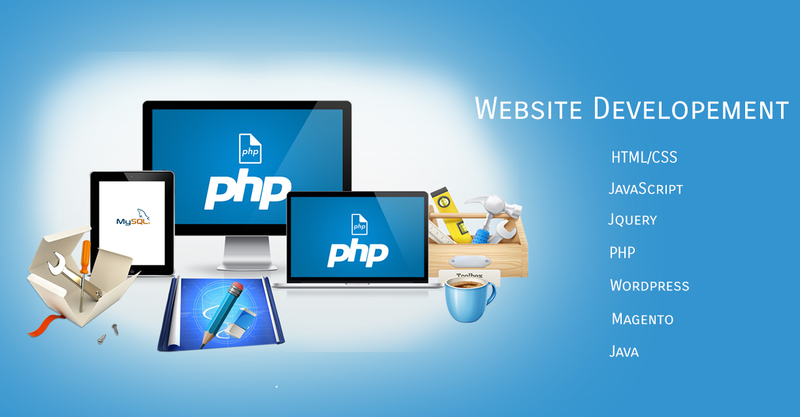 Custom PHP Solutions and it’s advantages. 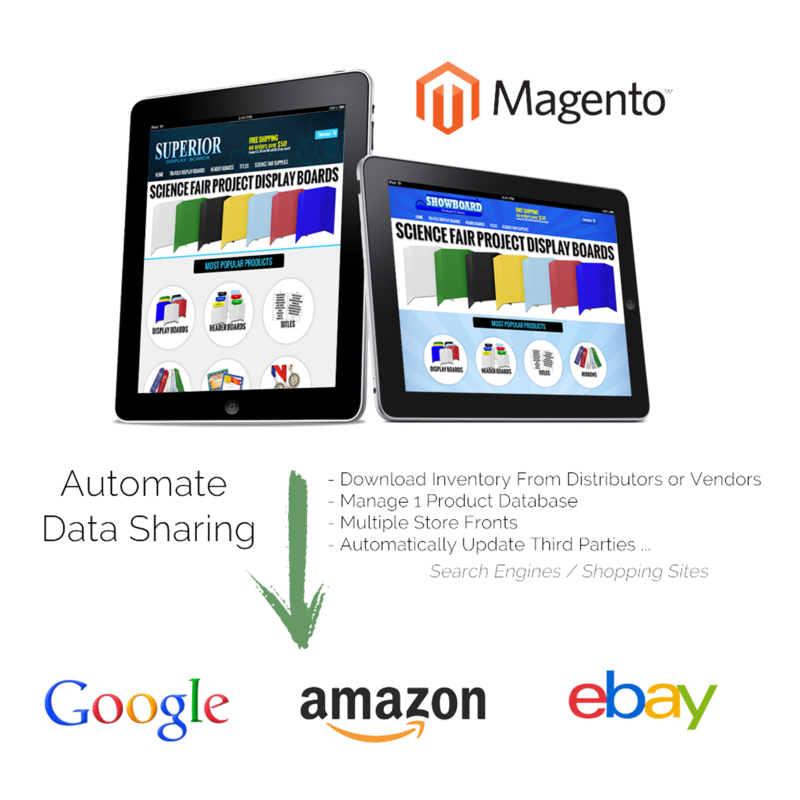 We USE Magento because we know where your requirements for e-Commerce fits in. 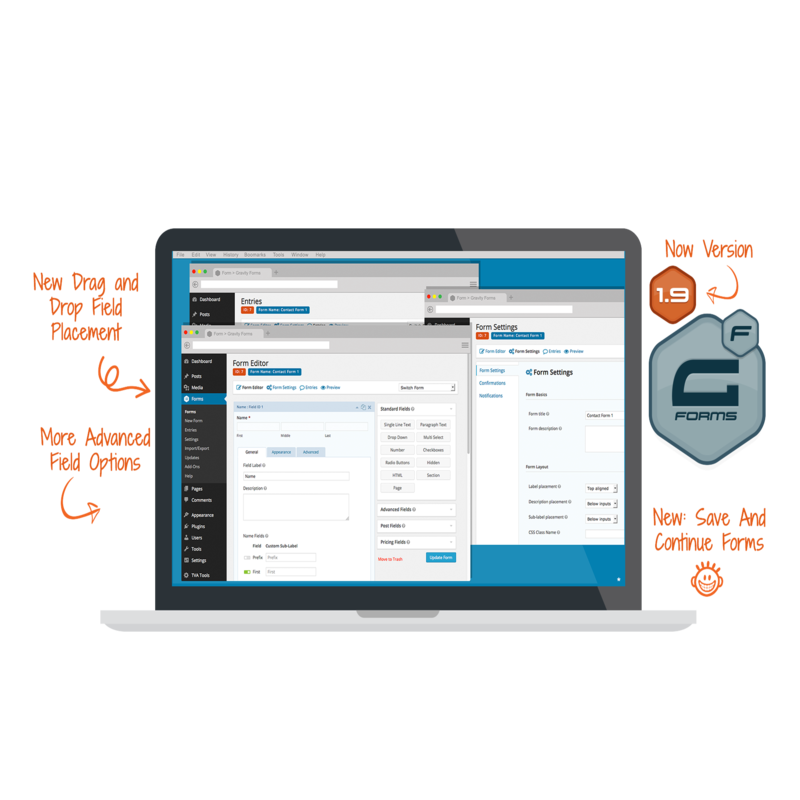 ExperteLabs uses the community-based Magento product for our ecommerce clients. Magento's ability to scale allows shops with only a few products and simple needs to easily expand to tens of thousands of products and complex custom behavior without changing platforms. 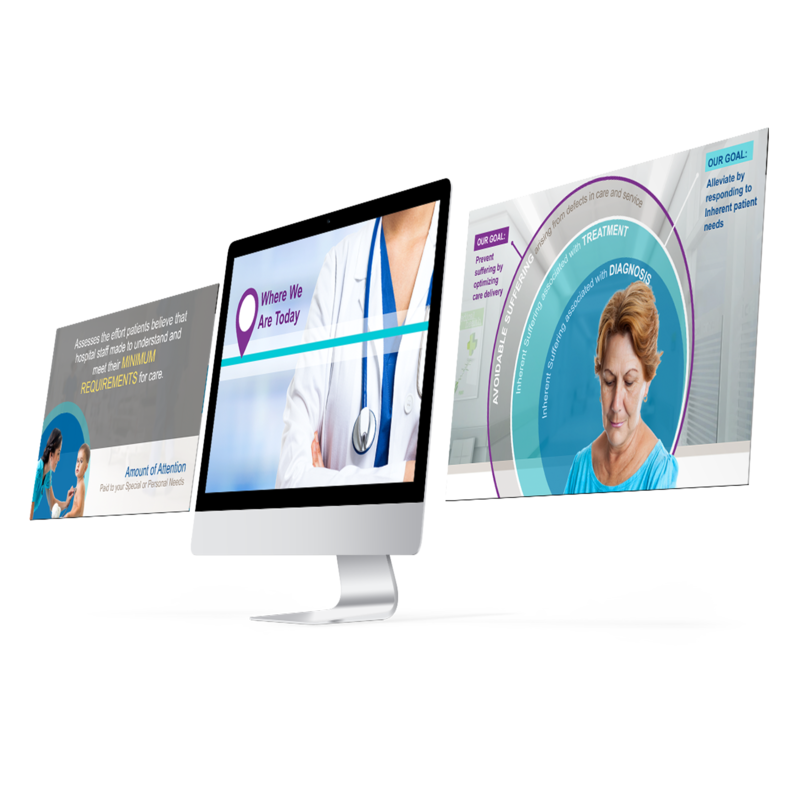 It offers a variety of plug-ins and themes which can easily enhance a customer's experience. There are a lot of aspects to the online store which need to be configured, and how well that is accomplished is often dependent on business acumen. 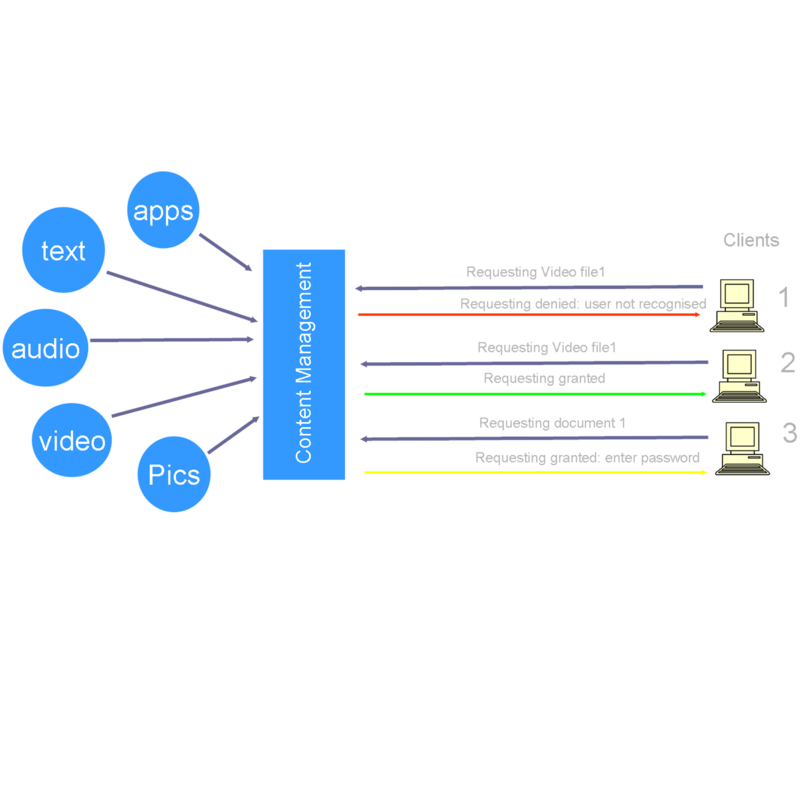 When it comes to custom functionality, however, that is where more complex programming is required. We know you love WordPress as It is easy to manage. 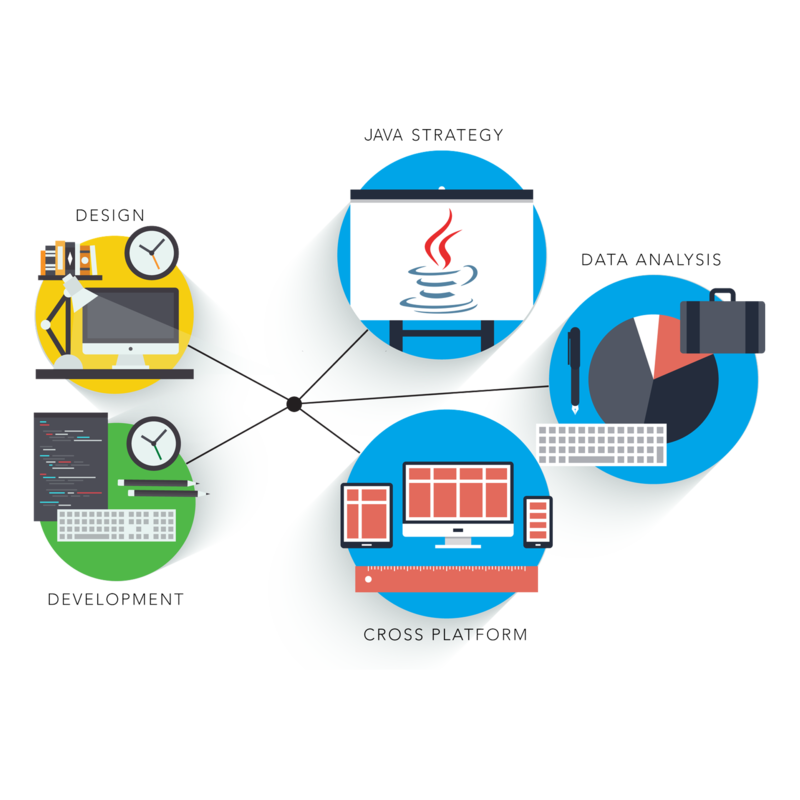 We provide complete Java web development services that cover the multiple requirements of every client. Our experts also have the skills to help in the migration of existing applications to Java based applications. Our solutions are designed to ensure the minimum time spent on development cycles without any compromise on quality.